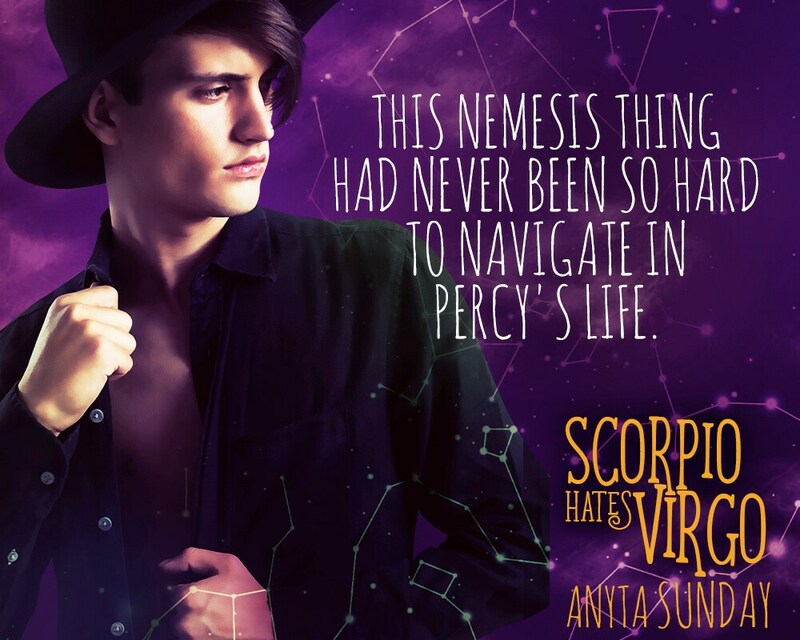 A satisfying addition to this astrology-forward m/m romance series from Anyta Sunday. First of all, this was a wrenching kind of romance. It starts with loss and the expectation of severance, but turns into a kind-of remembering what home is and who your family is. In this friends-to-lovers story we get a nerdy love-interest and a scavenger hunt revolving around gnomes which is not only more fun than you expect but also filled with kindness. I mean, they’re still gnomes, but it’s funny-weird. I was really disheartened by the lack of follow-through in the previous book in this series, as regarding queer identity, but this one walks-the-walk. Cal identifies— on the actual page— as demipansexual, and it's not just an excuse for slow-burn. It makes sense. It's cute. It feels nice in the belly to see something other than gay-for-you/out-for-you romance. There is a very small amount of 'oh my god, he's straight' angst. It's an internal monologue that Percy pushes to keep Cal at arms length. I'm glad we were in the queer person's head this time, so we didn't have to deal with the awkward self-realization which leads to a 'I don't know, this dude is hot, why do labels matter?' It’s part of the disconnect between the people who write these books and the people who are represented. A worthy successor, though the plot was less of a rollercoaster, the guys feel more real to an actual queer couple. Not only did I enjoy the romance more in this, I felt the small bits alluding to the previous book brought Leo Loves Aries from 'hot' to 'touching.' If you can, read the sequel before the first book. Why not? The epilogue was a sweet little tidbit as well, so once you’ve read this, be sure to go to Anyta Sunday’s website and check it out. A copy of this book was provided to me for free and which I reviewed honestly.